Spring is here, and with it comes the woes of dry skin! But there’s nothing to worry about if you are visiting Avalon this spring. 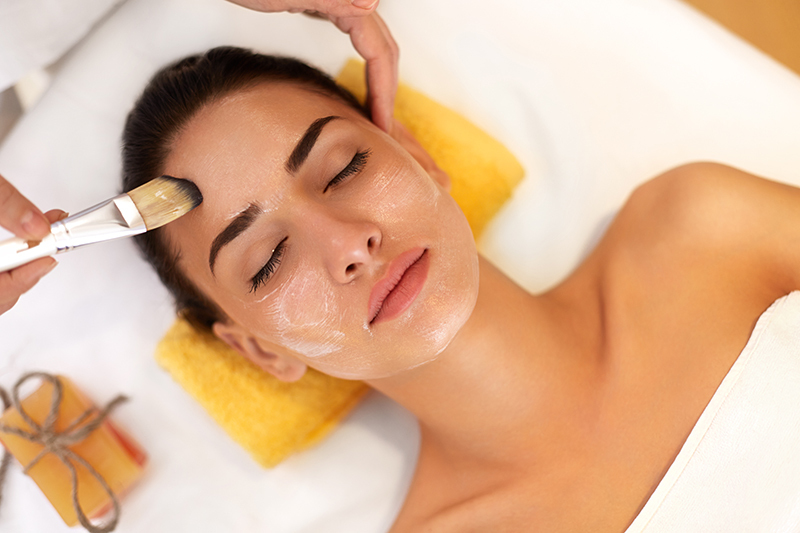 Keep your skin healthy, fresh and beautiful with this special Spring treatment at the Catalina Island Sea Spa. What better way to spend this Valentine’s Day than in each other’s company receiving a couples massage? Celebrate some “we-time” with your partner or friend in the most memorable way at the Catalina Island Sea Spa. And all the while, relax and be pampered from head to toe with our special Couple’s Massage! Make this Christmas as much about yourself as about your loved ones! 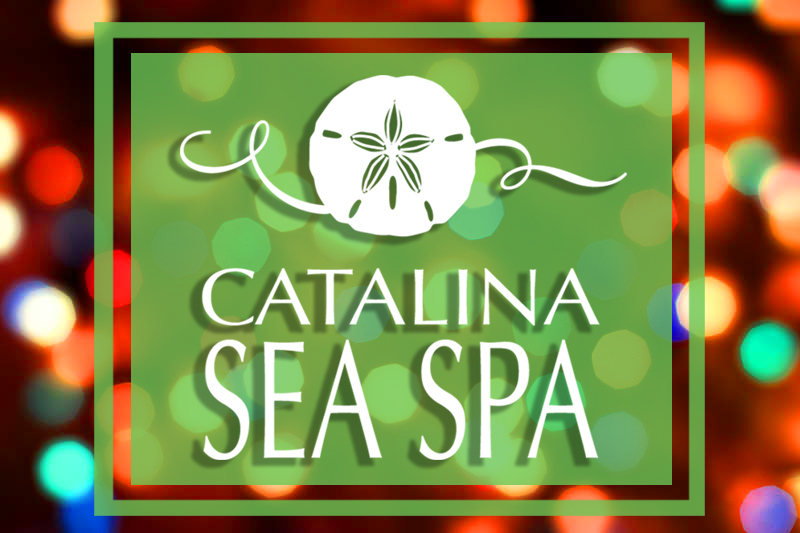 Give yourself the gift of health and well-being with a spa session at the Catalina Island Sea Spa! Situated in the scenic Catalina Island near Avalon, California, Catalina Island Sea Spa is the best place for re-energizing your mind, body and soul. This Thanksgiving, it is time to remember the most important person in your life, YOU! It’s hard to support others until you’ve first taken care of yourself. October in Avalon is a time for some soulful music, relaxing massages, excellent food and fantastic fun at Catalina Island! The JazzTrax is a massive musical gathering of impressive artists, including guitarists, saxophonists, keyboardists, violinists and singers. Into its 32nd year, the JazzTrax music festival saw a thundering opening weekend on October 11th. Expert couple’s massages, in addition to refreshing the body and soul, have been known to bring couples closer. From a captivating beach atmosphere to ocean excursions and eco-tours, the scenic Catalina Island has a lot to offer! It is an ideal location for a vacation with your family, friends or partner. 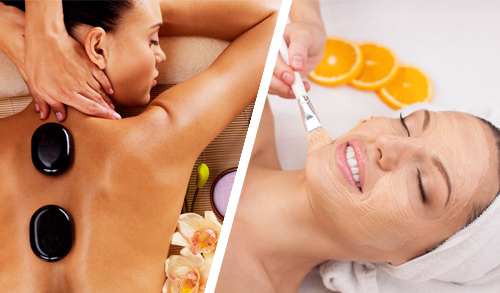 An equally exhilarating experience that should not be missed is the unique spa experience at Catalina Island Sea Spa.